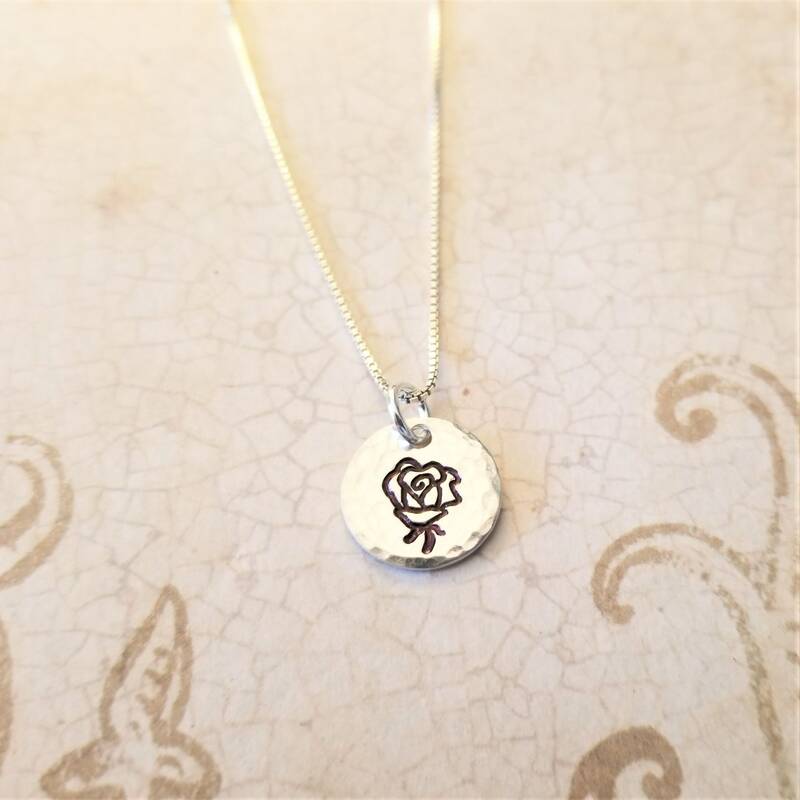 A petite 1/2" sterling silver circular pendant will be hand stamped with a rose, hammered for depth and texture, then ink-darkened for contrast. 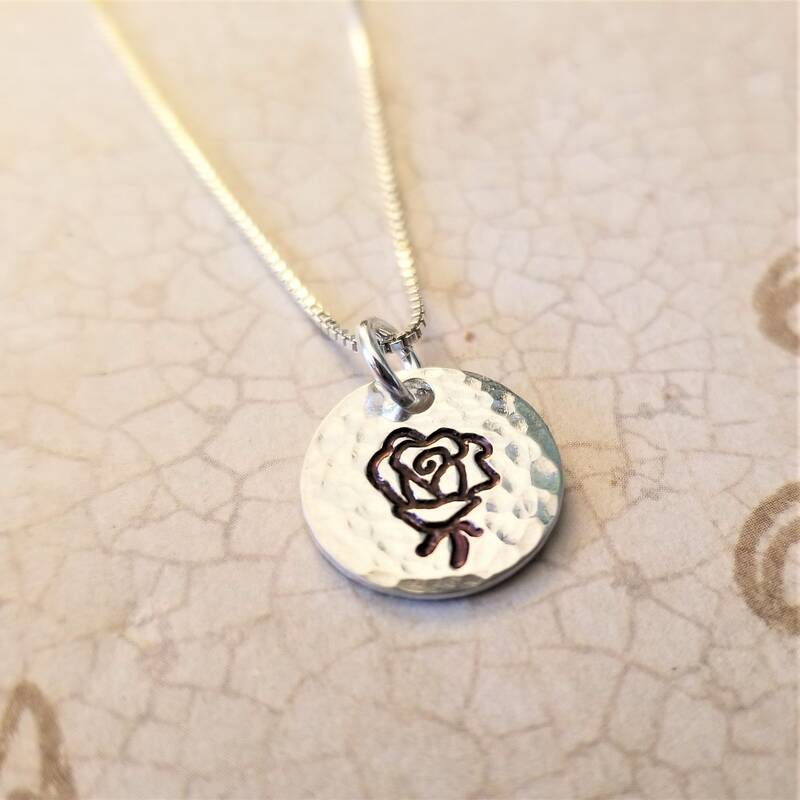 Available as a pendant or paired with a delicate sterling silver box chain in your choice of 16", 18" or 20" length. 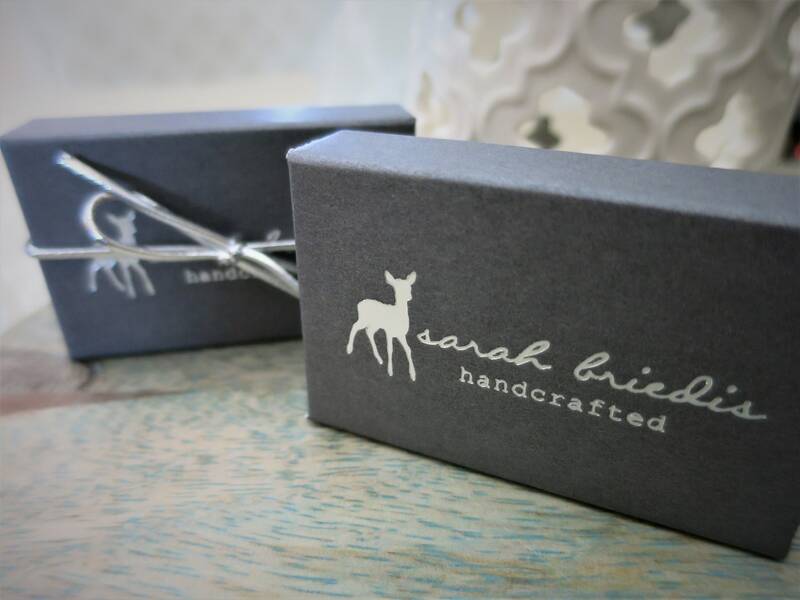 Perfect alone or layered with other delicate necklaces!